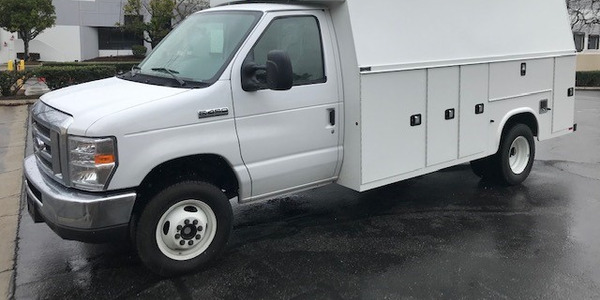 Photo of electrified Transit cargo van courtesy of Lightning Systems. 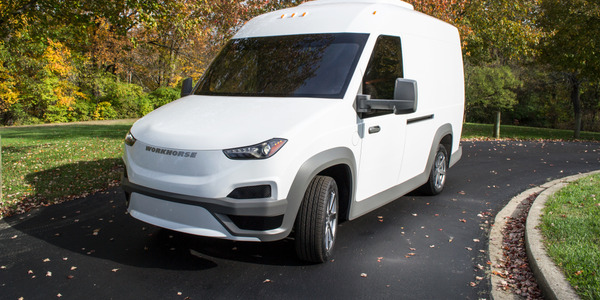 In the fall, Lightning Systems will begin delivering a hydrogen fuel-cell Transit full-size cargo van to commercial buyers that should deliver a range of more than 200 miles before needing to refuel, the vehicle modifier has announced. 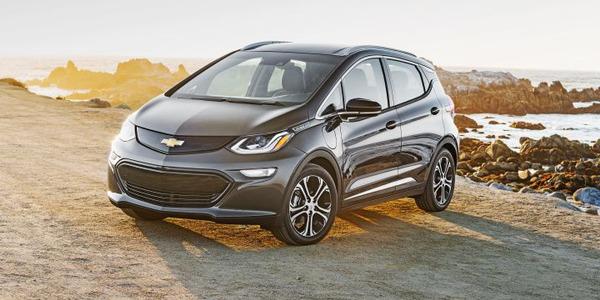 This zero-emissions Transit will use the company's LightningElectric system that's paired with a hydrogen fuel cell range extender. 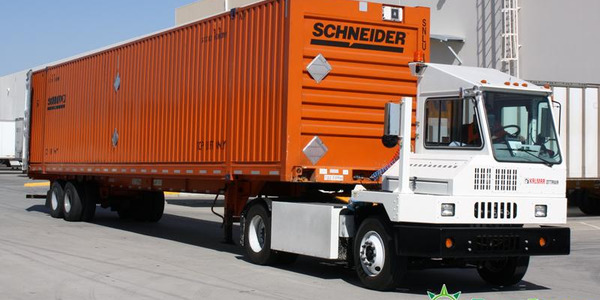 The extender uses hydrogen stored in carbon fiber-wrapped pressure tanks with sensors. 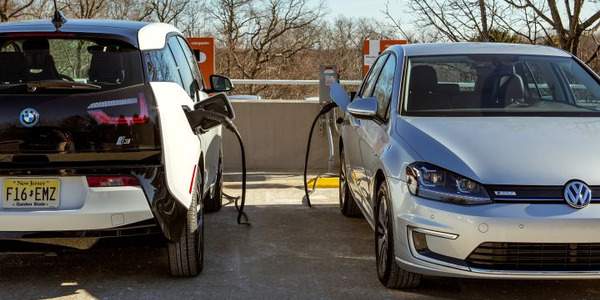 The gaseous fuel is delivered to a fuel cell to charge a lithium-ion battery with up to 30 kilowatts of power. The van can reach a top speed of 75 miles per hour. 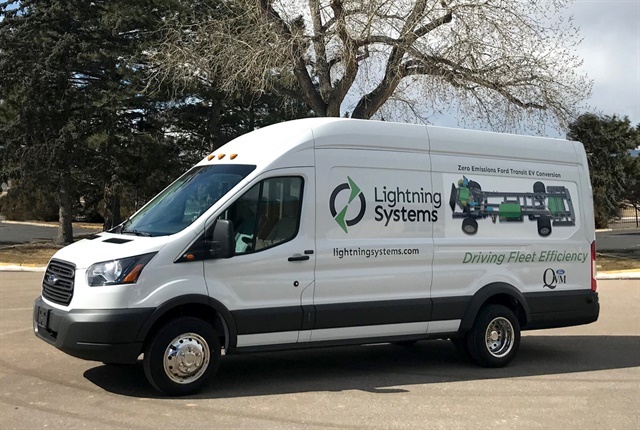 Lightning Systems will also begin delivering its battery-electric Ford Transit cargo van later this month in California, the company announced at the Work Truck Show in Indianapolis. 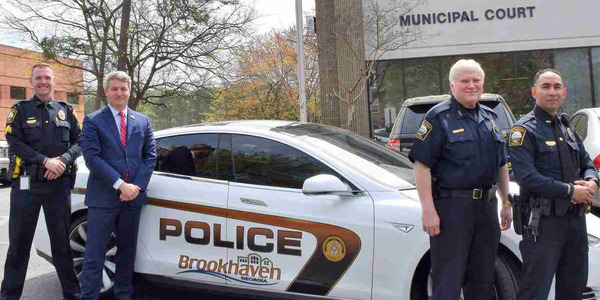 The vehicle offers a range of about 50 miles. 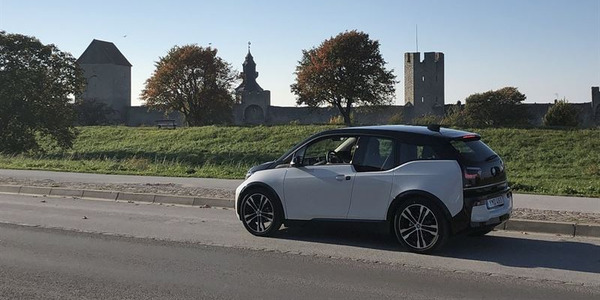 The vehicle offers a 10,360-pound gross vehicle weight rating (GVWR), and can be fully charged in 30 minutes using DC fast charging or in six hours using Level 2 (240-volt) AC charging. The van has a payload capacity of 4,000 pounds. 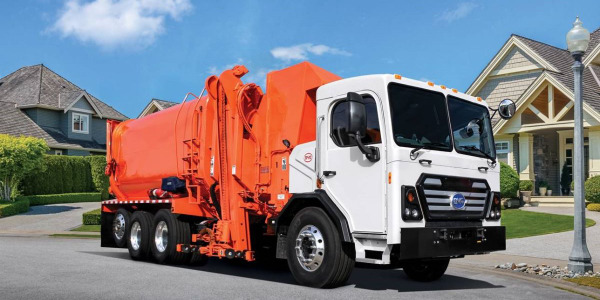 The company's all-electric Transit retains Ford's factory warranty for the base chassis, because the conversion is part of Ford's eQVM program that was unveiled in September. 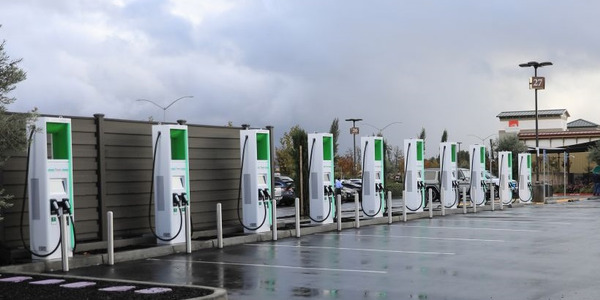 Lightning Systems plans to host several events in California and New York in April that will allow fleet managers to drive the vehicles.